Escorpion Dorado Combo Economic Kid Mask blue and gold. 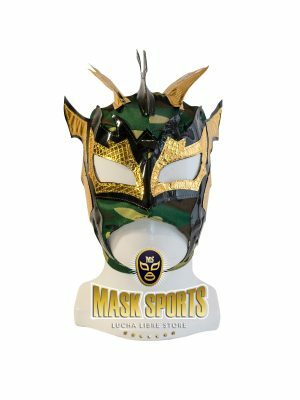 These masks are brand new, never been used and 100% made in Mexico by the most prominent mask makers. 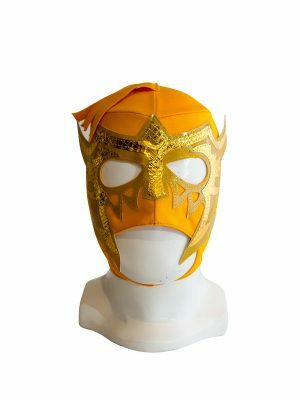 Materials and stitching are high quality. 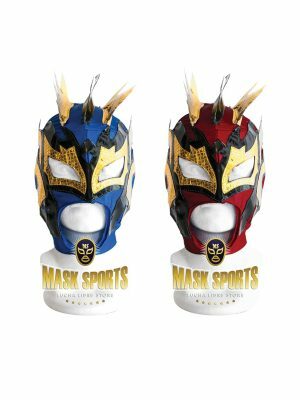 Kalisto Combo Economic Kid Mask Blue – Red. 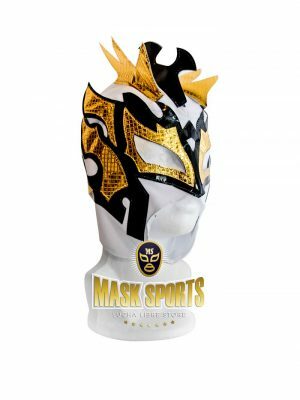 These masks are brand new, never been used and 100% made in Mexico by the most prominent mask makers. Materials and stitching are high quality. 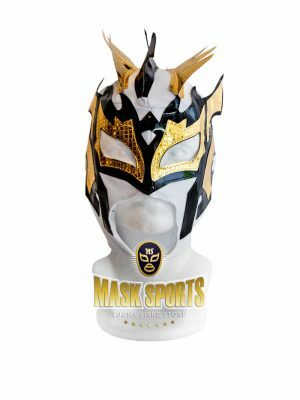 Kalisto Combo Economic Kid Mask White – Blue. 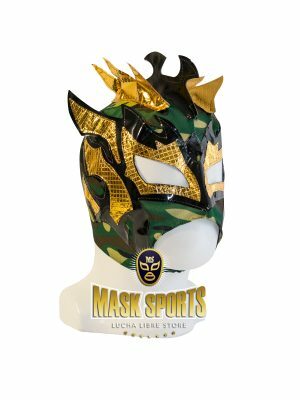 These masks are brand new, never been used and 100% made in Mexico by the most prominent mask makers. Materials and stitching are high quality. Kalisto Combo Economic Kid Mask White – Red. 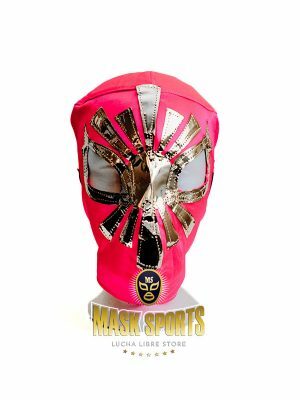 These masks are brand new, never been used and 100% made in Mexico by the most prominent mask makers. 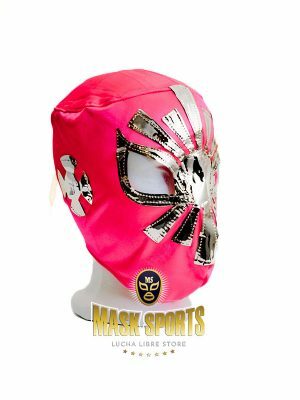 Materials and stitching are high quality. 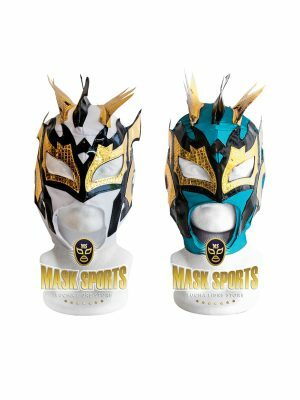 Kalisto Combo Economic Kid Mask White – Turquoise These masks are brand new, never been used and 100% made in Mexico by the most prominent mask makers. 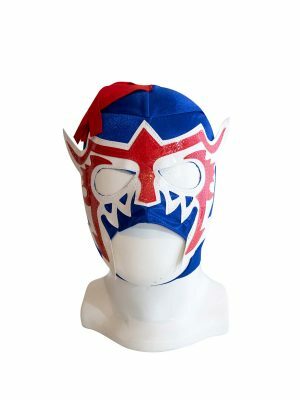 Materials and stitching are high quality.